Arabella Steinbachers discography, comprised of 17 albums so far, impressively demonstrates her diversity of repertoire. 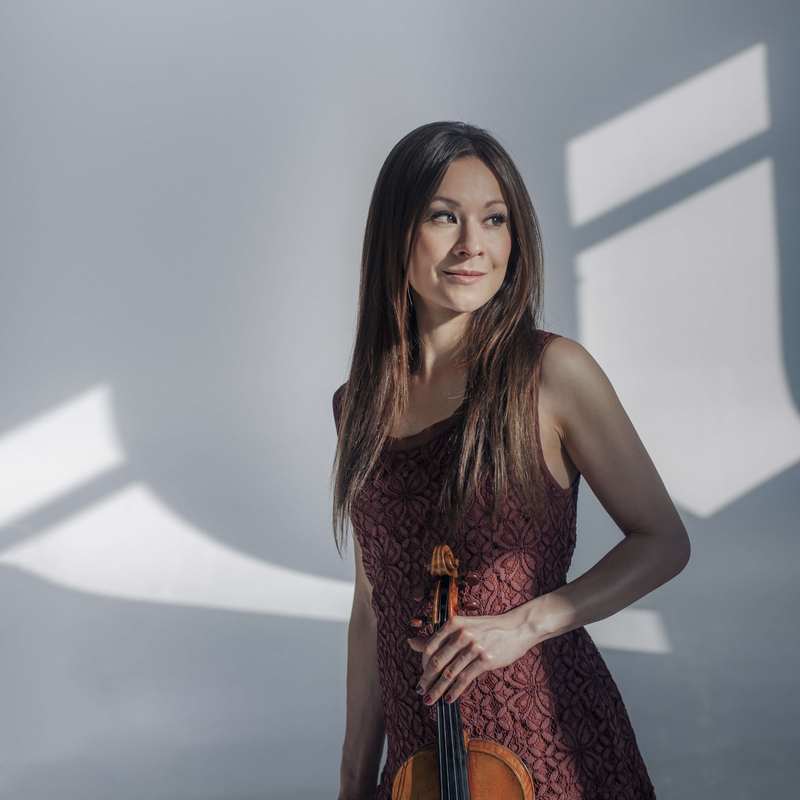 Her latest recording with Berlin Radio Symphony Orchestra and Vladimir Jurowski features the Hindemith and Britten violin concertos. She has also recorded with the Orchestre Philharmonique de Monte-Carlo under the baton of Lawrence Foster, a Mozart album with the Festival Strings Lucerne, an album of sonatas by Richard Strauss and Cesar Franck with pianist Robert Kulek and she collaborated with the Orchestre de la Suisse Romande and Charles Dutoit for a recording of Mendelssohn and Tchaikovsky concertos. Her 2016 release “Fantasies, Rhapsodies and Daydreams” revisits an earlier musical era, in which playing famous virtuosic pieces by Camille Saint-Saëns, Maurice Ravel, Ralph Vaughan Williams, Pablo de Sarasate, Jules Massenet and Franz Waxman was very common. Arabella Steinbacher has been recording exclusively for Pentatone Classics since 2009.